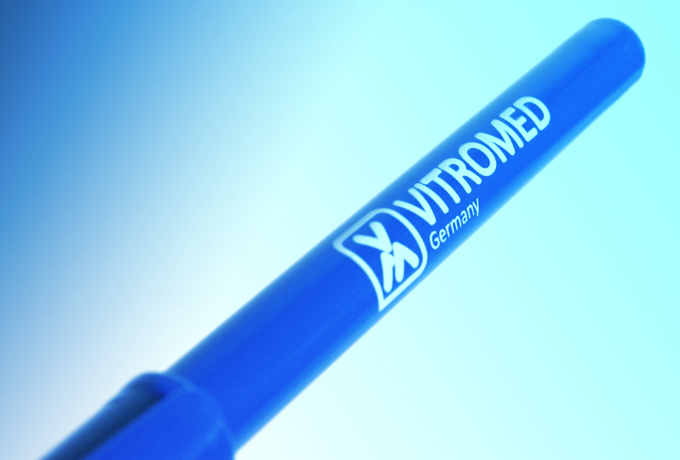 V-MARKER PEN can be used to write all necessary details on dishes and tubes. 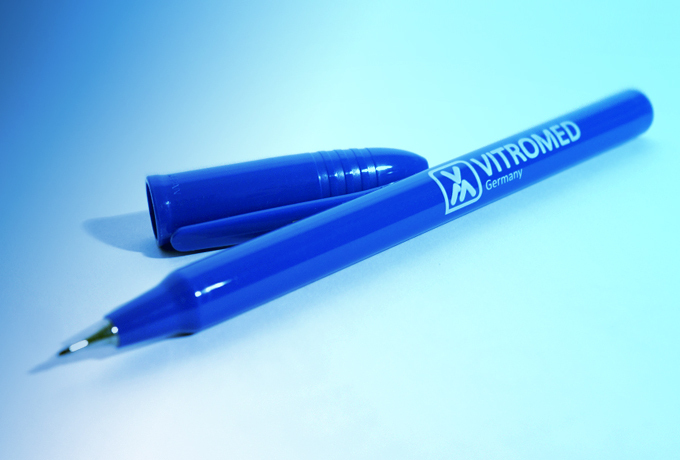 The V-MARKER PEN is available in black, red, blue and green. 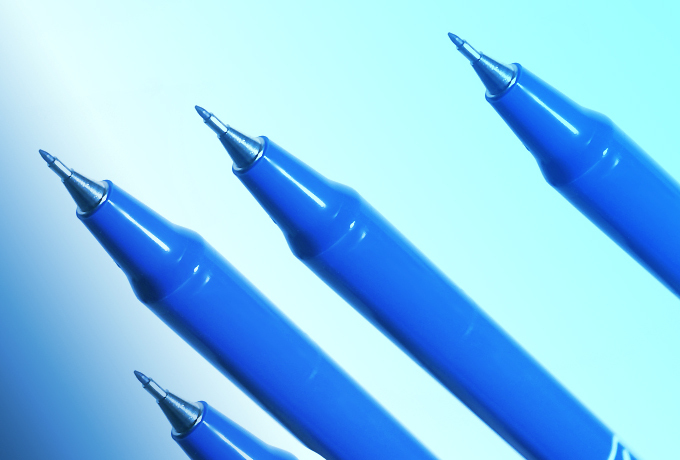 Easy to recognise as the pen itself is color-coded. 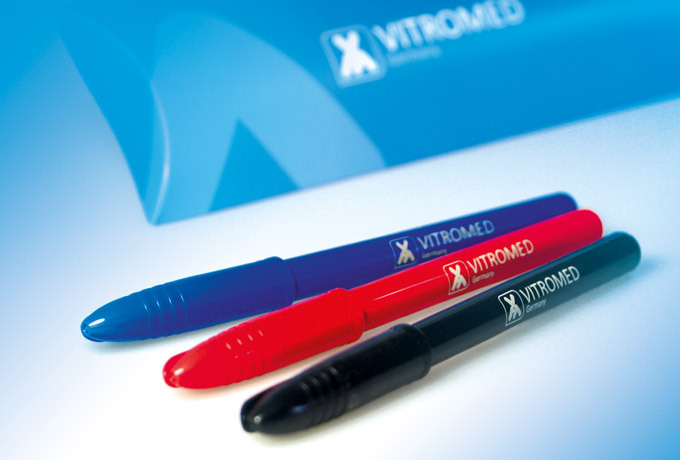 1 Set includes 4 V-MARKER PENs in blue, red and black.